Could you imagine anyone else playing Han Solo in Star Wars? Or perhaps somebody other than Ian McKellen in the role of Gandalf? Even though these characters got the parts they were not the first choices. 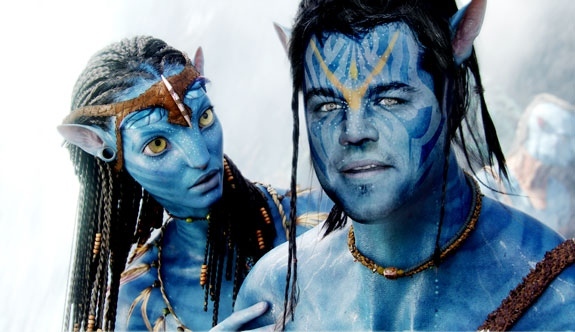 Check out these 18 actors who almost ended up as our favorite movie characters. Another regretful decision by Connery was turning the role of Morpheus in The Matrix which went to Laurence Fishburne. 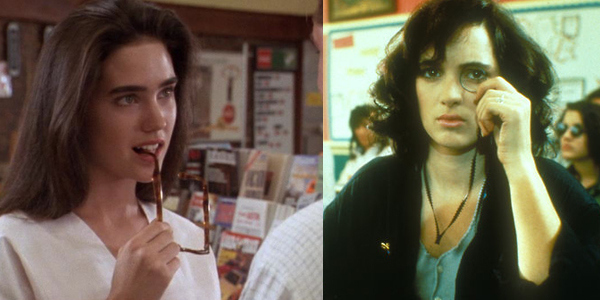 The character Veronica in Heathers (1988) was originally written with Connelly in mind, but she turned the role down. 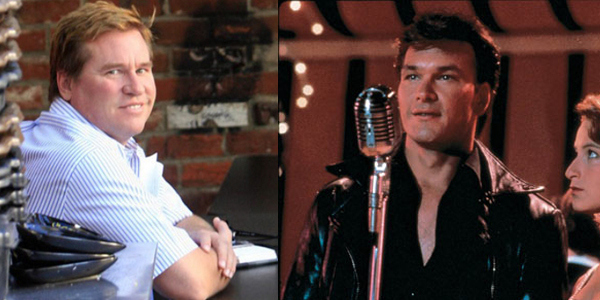 Kilmer turned down the lead role of Johnny Castle which later went to Patrick Swayze. Ringwald was originally considered for the lead in Pretty Woman but turned it down after reading an early script. 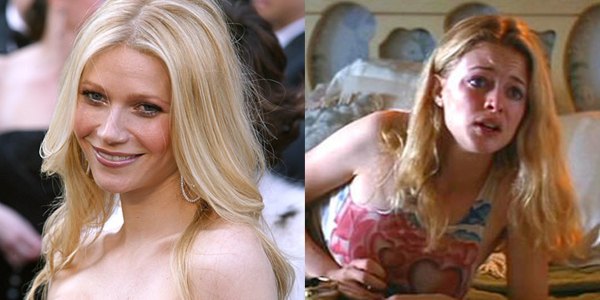 Paltrow turned down the role of Rollergirl in Boogie Nights which went to Heather Graham. Nick Nolte was up for the part of Han Solo which he declined, he also turned down the part for Indiana Jones! Harrison Ford should wake up every morning and thank this guy for his career. Gibson was offered the lead in the first Batman movie in 1989 but as he was already commited to Lethal Weapon 2 the part went to Michael Keaton. He also turned down the part of villain Two Face in Batman Forever in 1995 which went to Tommy Lee Jones. Connery turned down the role of Gandalf in the Lord of the Rings trilogy, which went to Ian McKellen. O.J. Simpson was considered for the Terminator, but the producers feared he was “too nice” to be taken seriously as a cold-blooded killer. The role of Black Widow originally belonged to Emily Blunt but due to scheduling conflicts with her film ‘Gulliver’s Travels,’ the British actress had to opt out of the superhero film. Cage originally cast as the red caped superhero. He took the role so seriously that he came up with quotes such as “I hope I can still do this because I think it will be a very enchanted movie.” and “It’s OK to be different because Superman is different.” Unfortunately for Nicholas the role went to Christopher Reeve. Hugh Jackman was offered the role as James Bond but turned it down as he wanted to concentrate on being Wolverine in the X-men movies. 14. Can You Imagine Christopher Walken As Han Solo? I got a fever and that fever is saying we need MORE POWER, Chewy! Could you imagine a scarier Han Solo than Christopher Walken? He also tried out for the part of Han Solo. Before Angelina Jolie stepped foot on the set of ‘Salt,’ the title character of the spy thriller had to undergo a gender change. Tom Cruise was originally slated to play the role of Edwin A. Salt, a CIA officer who’s accused of being a Russian sleeper spy. However when Jolie caught wind of the script, she took a liking to it which prompted the studio to rewrite the lead role. In the end, the role of Evelyn Salt was born. Matt Damon could have had the lead role in the highest-grossing movie ever. But he turned down going blue due to scheduling conflicts with “The Bourne Ultimatum.” The role went to unknown Aussie actor Sam Worthington. Will Smith turned down the role of Neo in the box office hit “The Matrix.” and opted to star in the movie flop, “Wild Wild West,”.